Birchbox is a beauty subscription box. You can expect to receive samples like skin care , hair care, and makeup items. Birchbox has a great reward points program, you get points by reviewing your samples and for referring friends to the program or making purchases in their online store. One thing I must say is that Birchbox has excellent customer service. If you ever happen to have a problem with a box you can contact them and they will definitely try to make it right. 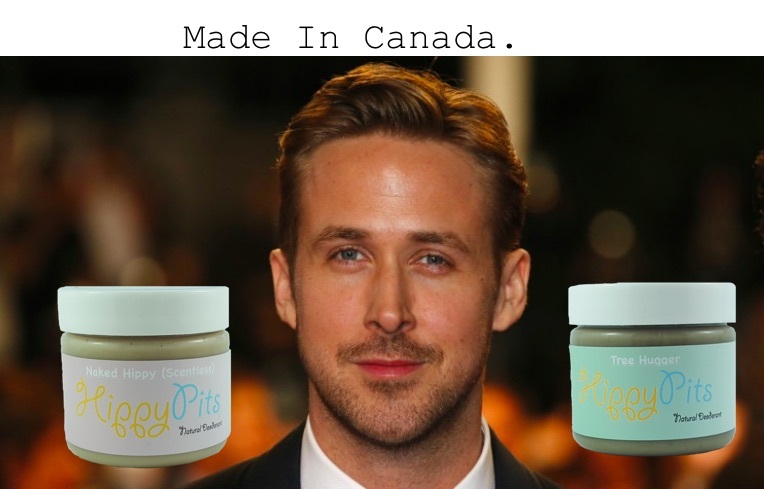 They’ve been listening to customer feedback on the Canadian boxes and are starting to make improvements and changes. 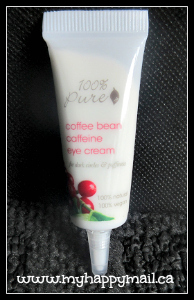 This eye cream smells amazingly good and it’s all natural which I love. I used this sample and I really do think it makes a difference I might use my points to get the full size of this. This face mask left my skin feeling refreshed and very soft. I have sensitive skin and this didn’t cause any breakouts. I love using these kinds of masks when I need some me time. 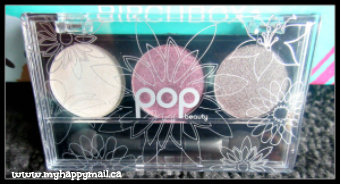 This eyeshadow trio comes from the POP Beauty Bright Up Your Life – Smokin Hot Palette. We received 3 shades from the palette, white, purple and dark gray. The colours are very pretty and compliment each other perfectly. I think this might be the first full sized product I’ve received in any Birchbox, I hope this is a beginning of a trend. This smudge-proof liquid liner creates a laser-like inky line. Choose from five shades: three from her latest collection—Navy Ink, Charcoal Ink, and Cobalt Ink—or the classics, Black Ink and Brown Ink. The lightweight spritz adds instant volume and luster while protecting hair from heat damage. Nourishing ingredients keep locks shiny and healthy looking for the long haul. This blowout spray has a fresh, addictive scent with notes of ripe peach, cut grass, and white woods. 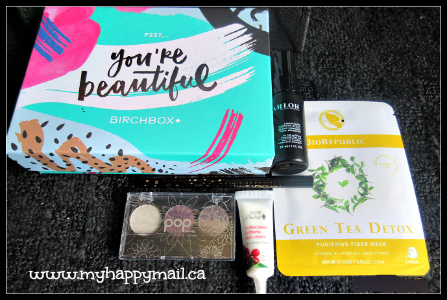 The Birchbox September 2015 box has been one of my favourites in a while. I’m very happy with the mix of items that we received . I loved the mask and the coffee eye cream enough to want more. Do you subscribe to Birchbox? 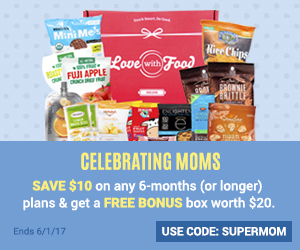 What did you receive this month? If you’d like to subscribe to this box you can click HERE. I love, love, love Birchbox! I have been on the fence with ordering one of these for quite some time. I am worried about cancellation issues. 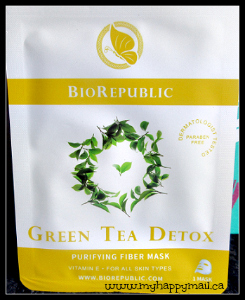 That green tea mask sounds right up my alley after the holidays!! This box sounded like it was a real winner!